7 days 10 hours 4 min 20 sec remaining in the April competition. 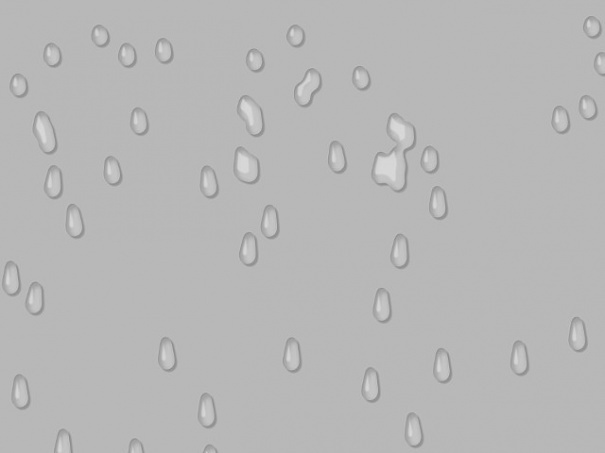 It is an animation of water droplet using blur and threshold. I think that it can be applied variously by changing the numerical value of particles and the layer for smart warp. I like the way it's easy to change the colour, for example, to red (blood), black (oil) or green (slime). Thanks for the help with this. I've been trying to work it out for some time now. I hadn't noticed the warp layer, thanks for pointing it out. Hey thanks for sharing this. I was wondering what settings you used to merge the particles (how the drops come together)? Anyway, great job. It looks like the threshold is set to 100, with a blur of 10 for this effect. This makes the blobs join. The warp layer is used to animate/push the particles together. "Water drop" has been downloaded by 48 users since it was shared.